The Texas Economic Development Council‘s 2013 Annual Conference, “Texas 2020 Vision,” is underway in San Antonio. Connected Texas is an exhibiting sponsor this year. 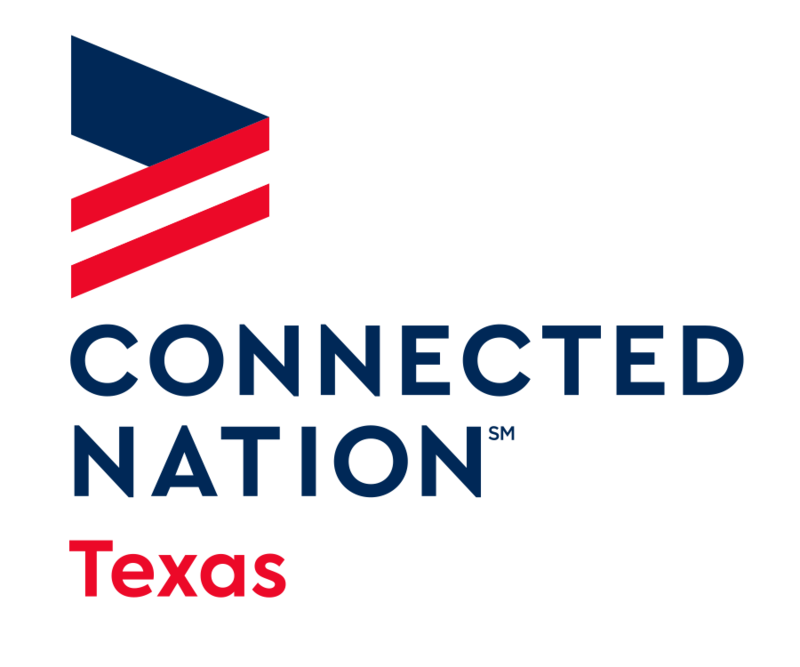 The Annual Conference program has already offered several highlights, including several new Texas communities being introduced to the Connected community certification program. Connected Texas has also been able to showcase the new Digital Works model coming soon to the state. Look for our summary of the event in next week’s blog. And for the latest Texas technology and broadband news, be sure to follow us on Twitter and like us on Facebook!